Our vision is to move the needle in breast cancer screening. Our A.I. powered technologies deliver patient-specific imaging fingerprints for tailored patient management and sustainable healthcare service delivery. 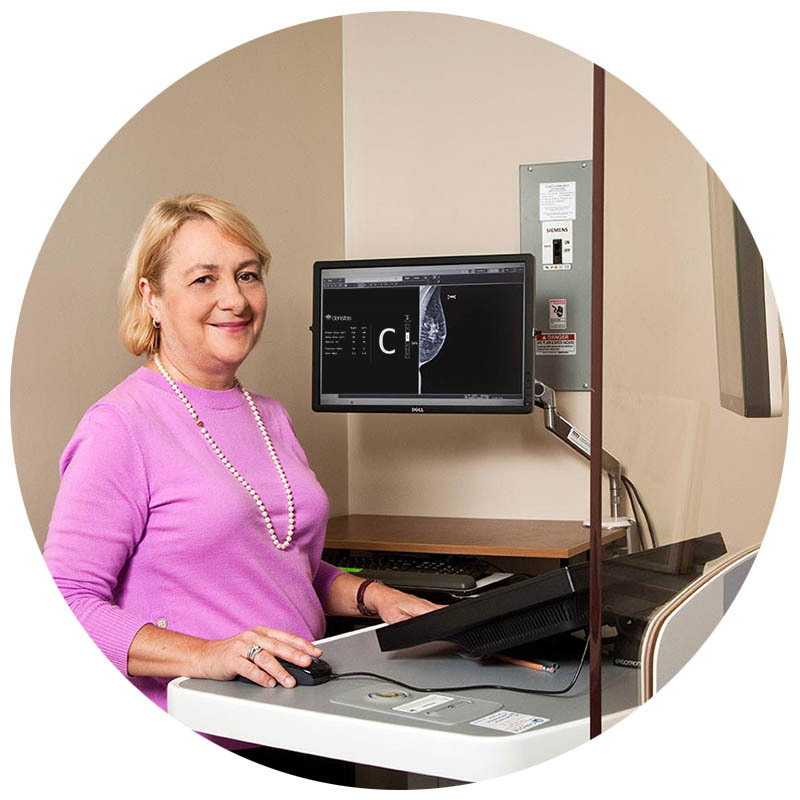 Fully automated, on-demand, patient-specific actionable information for every mammography exam. Densitas announces a new collaboration partnership with TeleMammography Specialists of Decatur, Georgia. TeleMammography Specialists will be the first U.S. beta user for the new densitasquality™ solution from Densitas, which will be used to improve the communications and information sharing needed to meet EQUIP guidelines. Densitas announces the signing of a new Alliance Partner Agreement with Blackford. This agreement gives Blackford the right to promote, market, sell, distribute, and license densitasdensity™ directly via integration with the Blackford PlatformTM. Work will now commence to integrate densitasdensity™ with the Blackford Platform. Densitas and Leeds Teaching Hospitals sign partnership to bring innovative, personalized breast screening technologies into their routine clinical workflow. HALIFAX, Nova Scotia, July 24, 2018 /PRNewswire/ -- Densitas, Inc., a breast imaging analytics innovator based in Halifax, Nova Scotia, announces a recently formalized partnership with the Leeds Teaching Hospitals NHS Trust in the UK.